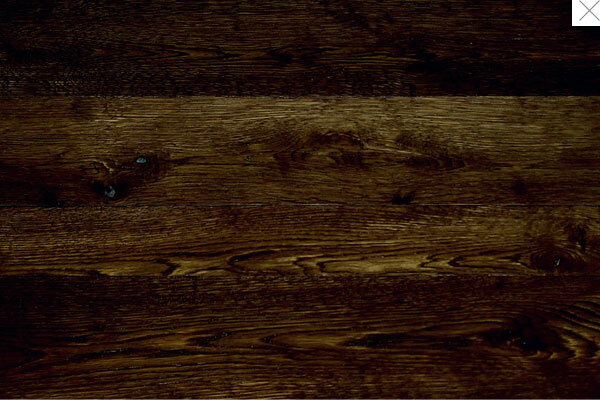 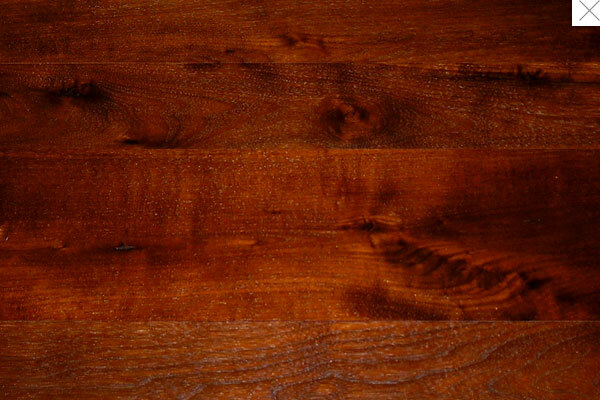 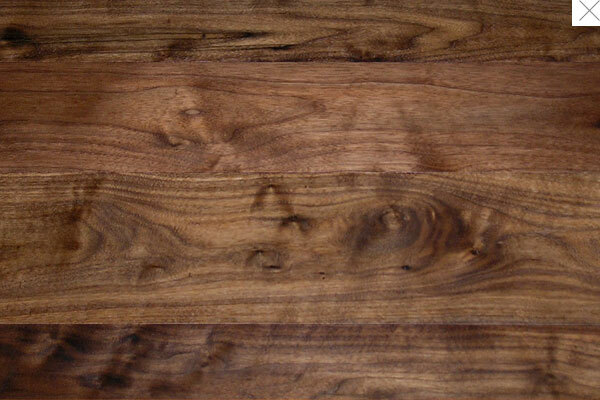 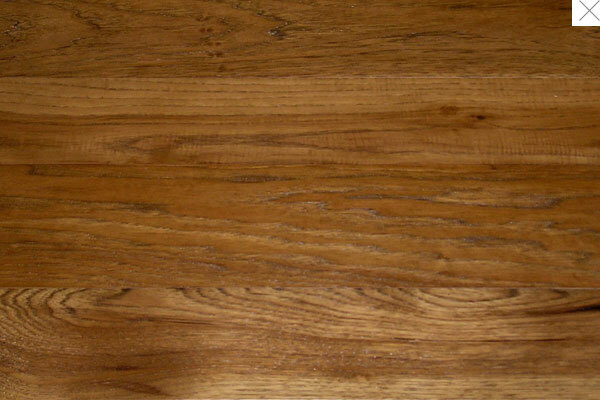 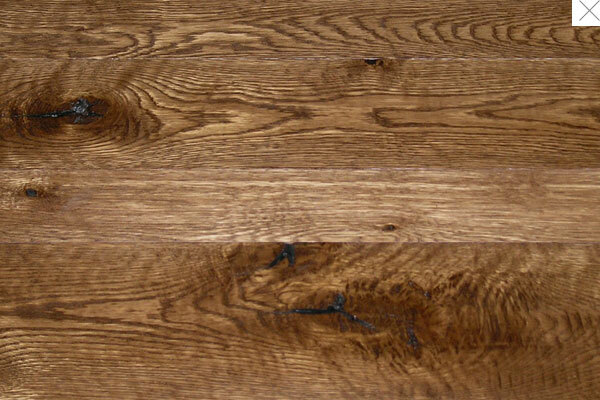 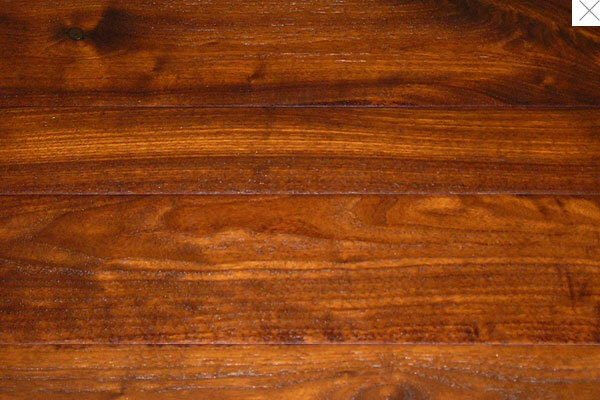 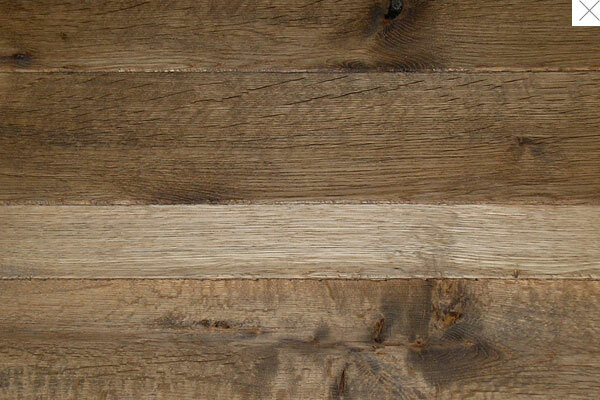 This collection of fine handcrafted hardwood flooring is available in Oak, Walnut or Hickory. 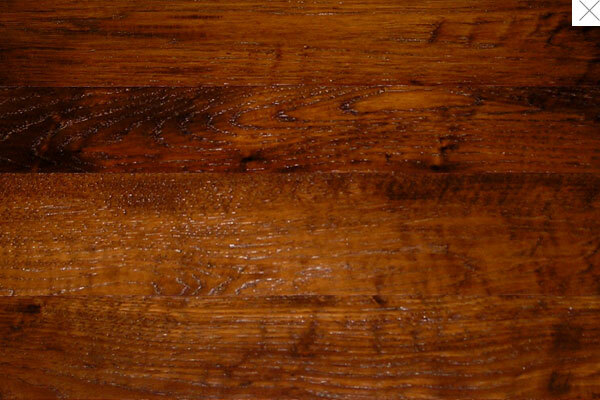 Each species comes in 3 different colors and 3 different textures and 2 sealing and finishing techniques. 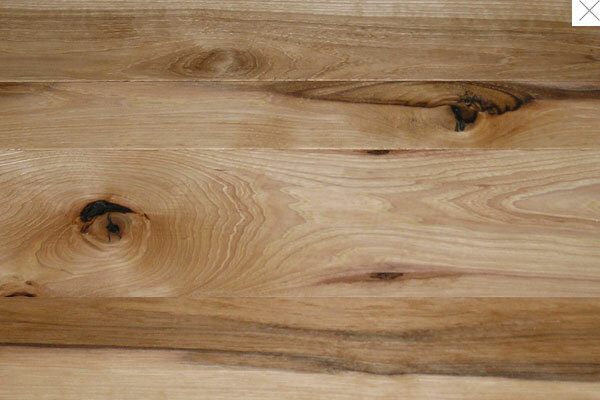 © MODA/ 561.752.1990/site map/contact/Home Cultivated and Handcrafted in the U.S.A.